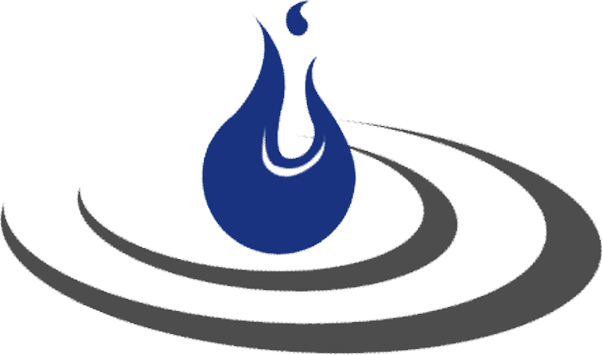 DGW PLUMBING provides hot water system installation, replacement and repair services. Call us for your hot water repair or maintenance needs on the Surf Coast. 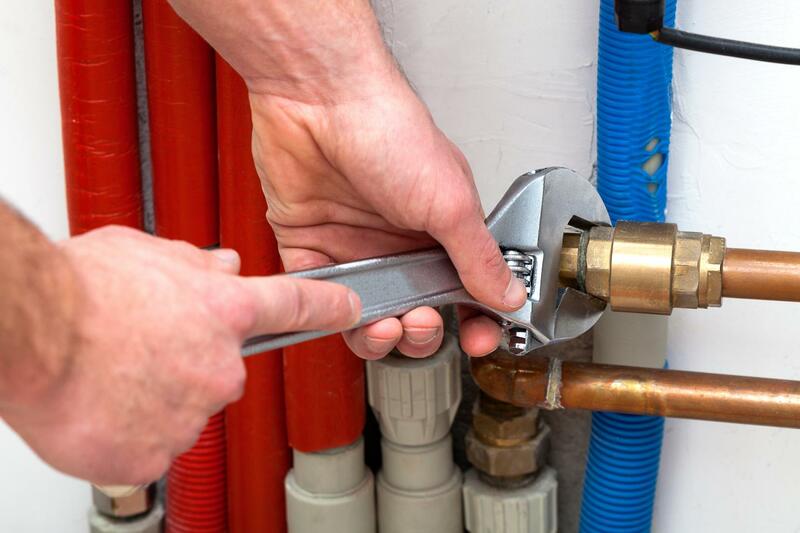 DGW PLUMBING specialises in installing and repairing hot water units. Whether it's gas, electric or solar we can provide complete and reliable installation services. Known for our friendly prompt service, we can supply & install the latest 5 star storage, and 6 & 7 stars instantaneous gas units. 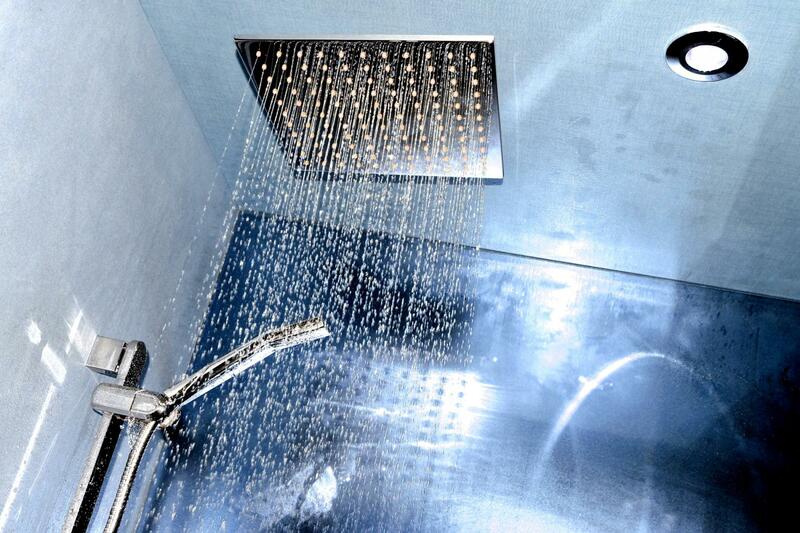 Give us a call for your hot water system installation! Hire our plumbers for complete customer satisfaction.